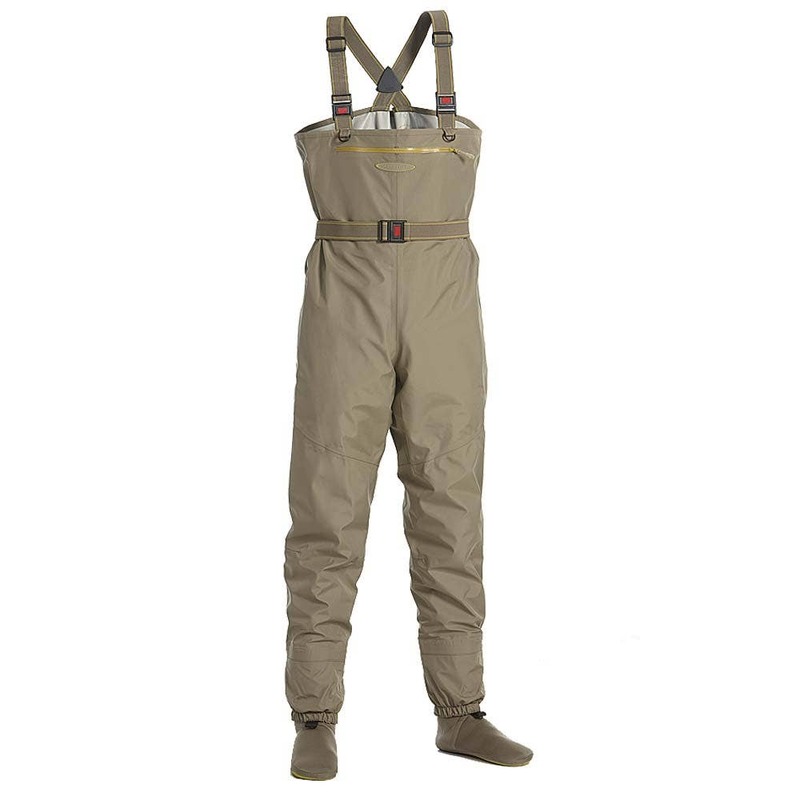 Affordable great looking waders with high-end waders’ functionalities. 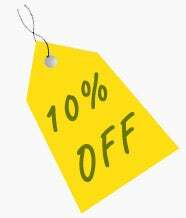 Extremely comfortable due to their lightweight construction and material selection. 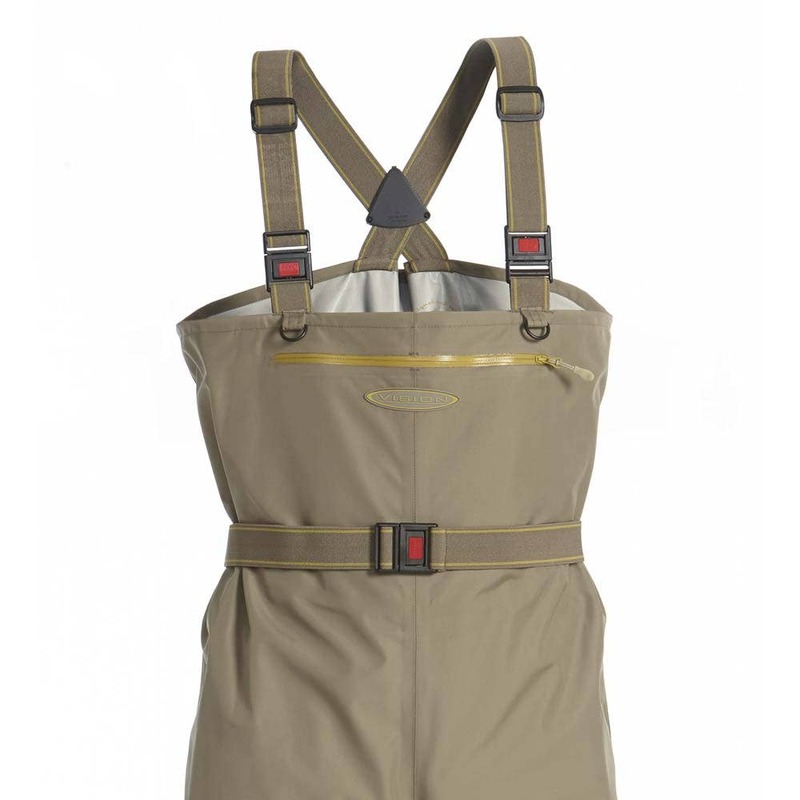 These Vision Hopper waders have large front pocket provides plenty of space for accessories. 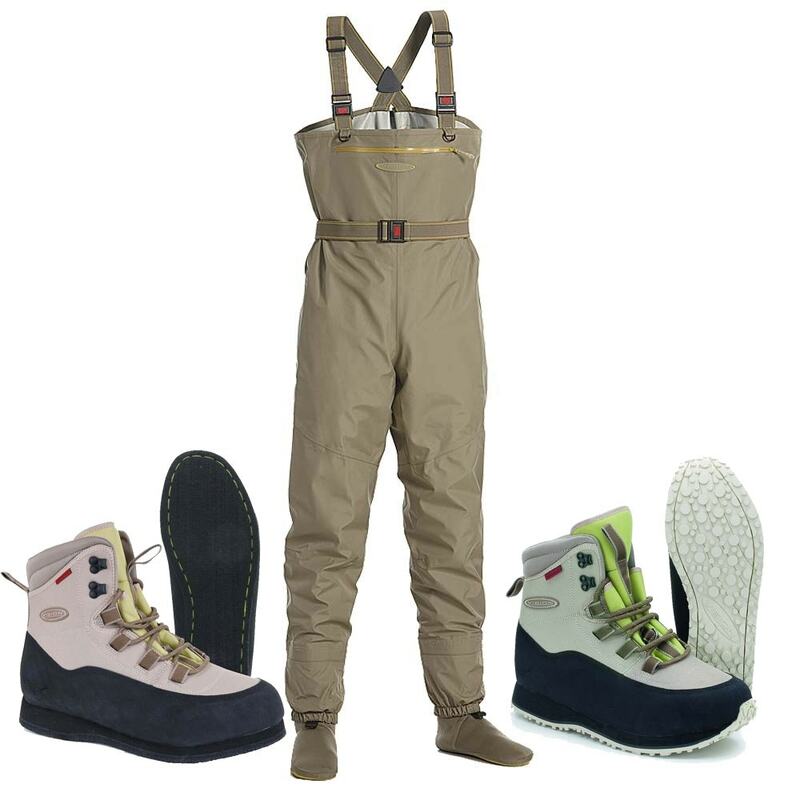 Incorporates all the normal goodies such as matching color belt and braces, built-in gravel guards, drying loops etc.